Disaster can strike at any moment. Because it can be hard to predict when a disaster is coming, it is recommended by your local restoration company that you be prepared in the event that something does happen. One thing you should always be prepared for is a quick evacuation with little advance notice. One of the best things that you can do to start is have a 72-hour kit in your home for every member of your family. You can either purchase an already-packaged 72-hour kit, or you can put together a kit yourself. If you have young children or anyone with a special diet living in your home, it is important to pack appropriate food to meet their individual needs. Keep these items separate from your camping gear, as you’ll need to be able to quickly grab them and go. If possible, have items stored in travel-size containers. In addition to making sure that you have sufficient supplies, you’ll want to check your 72-hour kit every six months or so to rotate out old food and add to it as needed. If you have room, consider including a deck of cards or small toys for children, as you might find yourself needing to kill time. 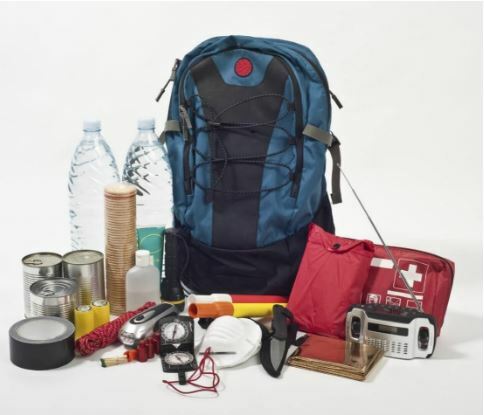 When disasters happen and you need to get out quickly, it can be hard to know what you need to grab to take with you. Being prepared can make a scary, stressful situation a little easier to bear. Upon returning home, a restoration company can help restore your home from any damage that may have occurred as a result. At Entrusted, we know that when disaster strikes you want someone you can trust to help you get your life back to normal as quickly as possible. 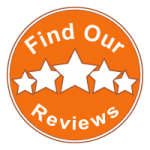 We have teams of dedicated professionals who work hard to restore your home from water, fire, or mold damage so you don’t have to worry about it.